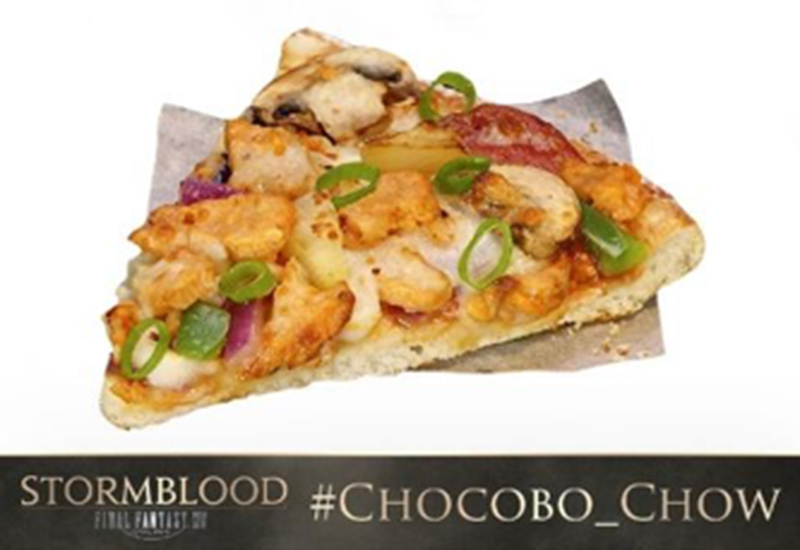 Popular pizza chain Dominos and Square Enix have teamed up to create their very own Final Fantasy XIV themed pizza dubbed the “Chocobo Chow” pizza. Toppings include: Chicken, pineapple, capsicum, mushrooms, onions, and spring onions. I love how a pizza with chicken on it ends up being Chocobo themed. 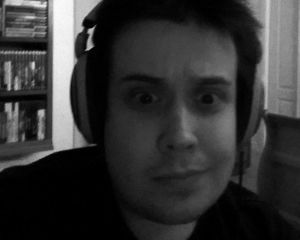 The potential implications of that are pretty amusing. For now though, the pizza is exclusive to Australia and New Zealand sadly. Dominos is also offering a gaming bundle which includes three regular sized pies, garlic bread, and a 1.25 litre soda for $50AUS (which is about $40 USD). You'll also receive a code to redeem for a chance to win a copy of Final Fantasy XIV Online – Complete Edition for PC or PlayStation 4. 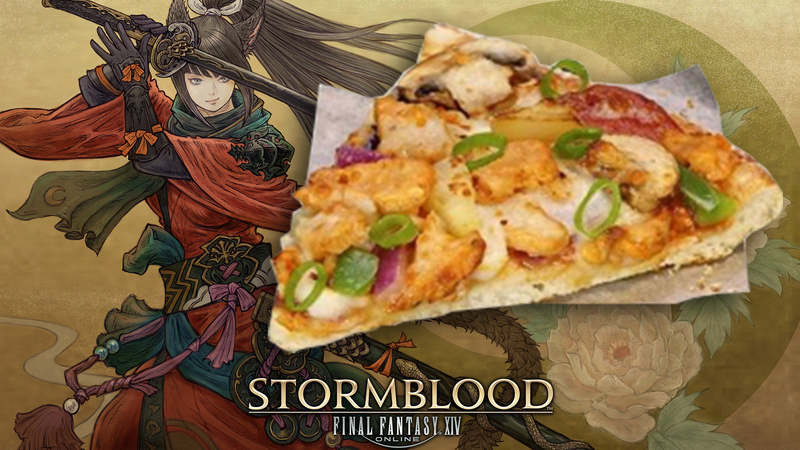 Four other current Dominos pizzas have also been re-branded for the promotion as well, featuring the Moogle’s Meatlovers, Curious Cactuar (the veggie pizza), Stormblood Supreme, and Heavensward Hawaiian. I'm gonna go run to the hills from the non-pineapple fans now.